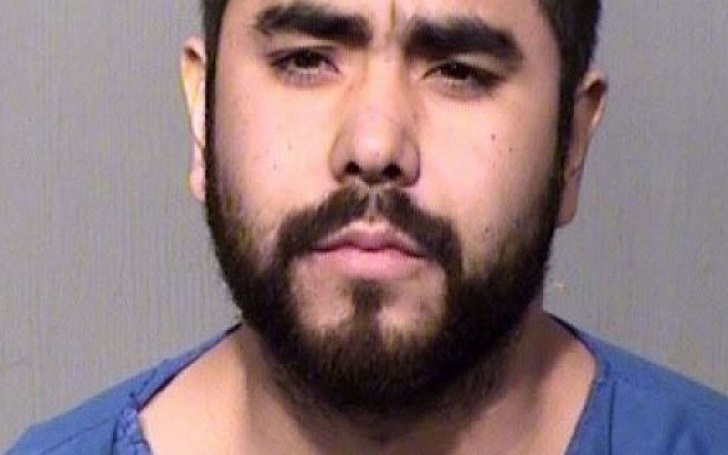 An Arizona man, namely Fernando Acosta, 25, fatally stabbed his female passenger, Martha Thy, to death following a car crash. He was arrested and charged with murder, authorities have confirmed. The 25-year-old suspect was taken into custody on Friday, March 22, and charged with premeditated murder in the first degree and aggravated assault injuring a person physically. The woman passed away in a hospital where she was taken with stab wounds in critical condition about 20 times. An eyewitness, Gustavo Munoz, told KNXV-TV that a man fired shots with a gun at the ground in order to scare the attacker. Another witness then tackled Acosta and knocked the knife from him, and others eventually piled on and held him down until police arrived at the scene. The Arizona Department of Public Safety said that police responded to a call at approx 7 a.m. Shortly before, a white Lexus sedan, which was Acosta's, reportedly crashed after veering off Loop 101 in Thunderbird Road. Acosta went out of the car and approached a witness with a knife before stabbing her. The stabbing began while the suspect was in the driver’s seat and he continued to stab the victim while she was trying to crawl outside the car. Rita Ora Kisses Cardi B in New Music Video "Girls"